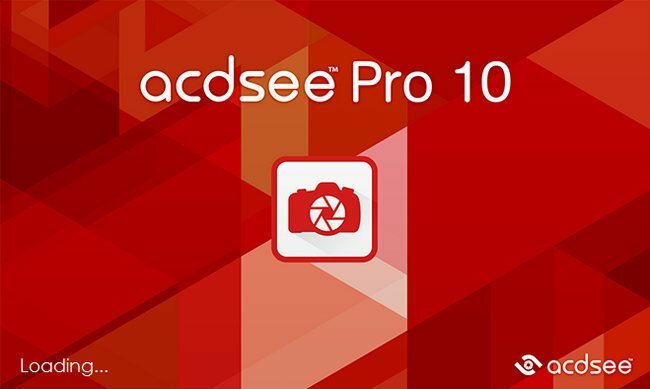 For fast viewing of professional digital image files Mark uses a program called ACDSee Pro 10. Large images often times can't be viewed on a computer without image viewer software or may lock up a computer not designed for photography. ACDSee Pro 10 retails for $100. But regularly available for a 50% discount from the ACDSee website. ACDSee offers a Standard ($60 retail), version of the program too. The difference is Pro allows embedding metadata within the image files. Like keywords, captions, etc. If you don't use metadata Standard works fine. ACDSee has a 30 day free trial direct from their website, In 2018, ACDSee Pro 10 is called Pro 2018. For Mac users ACDSee makes a Mac version here. Go to the ACDSee Website here. Mark is not paid or endorsed by ACDSee for this recommendation. The program is one he uses.